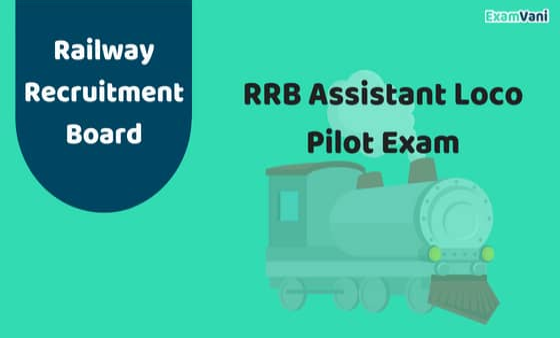 Indian Railways has published the results of first stage Computer Based Tests (CBT) held for recruitment of Assistant Loco Pilots and Technicians, on 02nd November, 2018. 5,88,605 candidates have qualified in the first stage to appear for the second stage examination. The first stage examinations were held from 09th August, 2018 to 04th September, 2018, in which a total of over 36 lakh (36,47,541) candidates appeared. 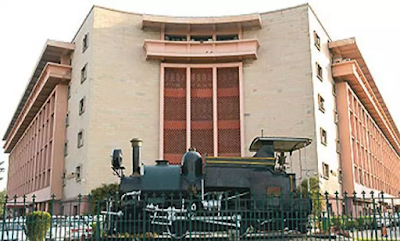 The examinations were held online in 440 centres spread over the country. 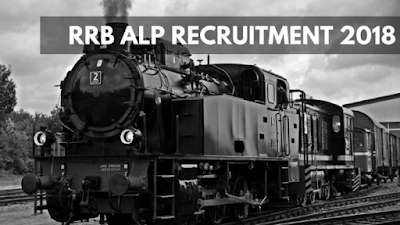 Indian Railways have advertised 64,371 posts for recruitment of Assistant Loco Pilots and Technicians.